WallBrix Video wall management software is a Windows application software that provides complete Administration, Configuration and Control of the visual information being received, processed and displayed on NVU’s Video wall platforms. WallBrix enables visual source selection and rendering into any displayed window, display layout selection and complete system configuration. WallBrix was designed to fully exploit the uniquely powerful and flexible NVU’s platform architecture with emphasis on ease of setup and use. 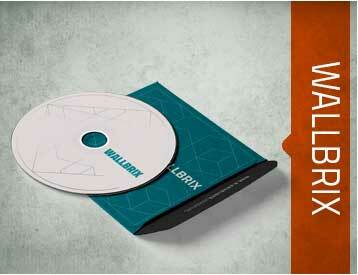 WallBrix application operates in client server mode with Web Services (XML) interface protocol. The application can be accessed locally on the wall using its mouse/keyboard or remotely through the network from any connected PC running the WallBrix client or alternatively using Telnet, command-line or SDK by 3rd party application. The NVU Brix toolbar is a convenient and simple control tool that can be used to operate the NVU Video-wall from a remote Windows 7/8 PC, with a reduced set of frequently used commands. This toolbar enables controlling the wall display with the most common instructions without interference with other 3rd party control applications running on the same PC. With its compact and easy to use GUI, It allows for activating operational commands such as changing layouts or change Audio settings while taking minimum display area. The ToolBar does not allow changing the Wall configuration or any administrator settings. The Brix Toolbar is a WallBrix client application with a floating toolbar GUI that was designed to reside concurrently with any other running application, taking minimum display space. 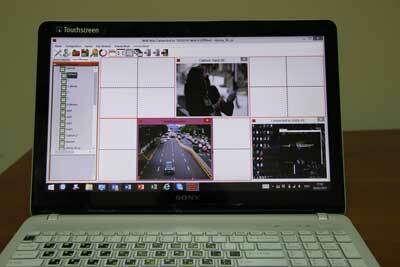 This toolbar can be dragged on the screen and be placed in any desired location or be minimized to the Windows taskbar. In case the user prefers to run the ToolBar in the background and display it on demand, it can also be pinned to the taskbar. 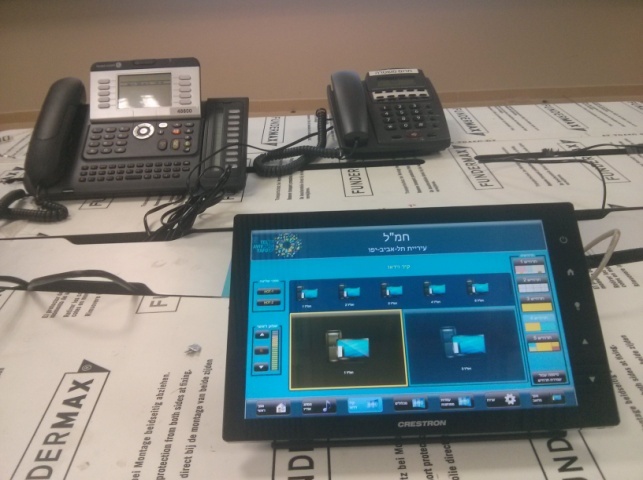 The toolbar client application securely communicates with NVU’s Wall controller via the network, enabling operator to perform common operations from remote. 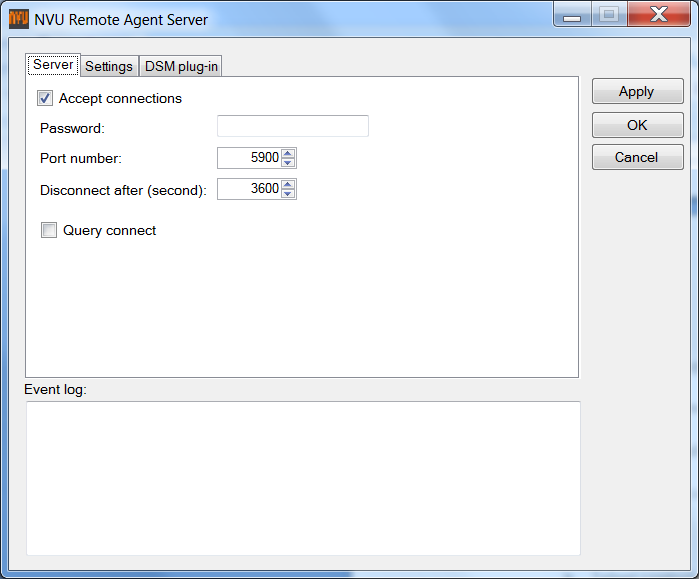 Remote agent is a Windows application utility for capturing and sending remote desktop display to a connected Video wall. 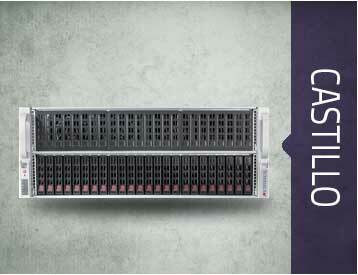 The Remote Agent uses VMC protocol for client-server communication with the Video Wall. 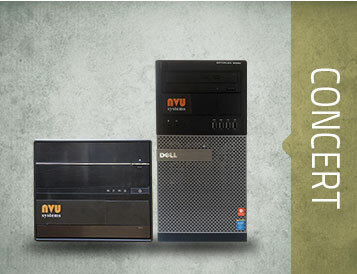 It installs on a Window 7/8 machine both Server and Viewer utilities that can be set up with secured access password and relevant capture parameters for ensuring bandwidth overload protection. NVU’s open platform API includes wide set of XML-based application programming interfaces (APIs) providing programmable access to every core service of the video wall platform. With full access to our API, 3rd party application can independently extend their application’s feature set and functionality to gain full Video Wall control. This, for example means that applications like VMS are able to change layouts, source drag & drop functionality and remotely calibrate the display wall. 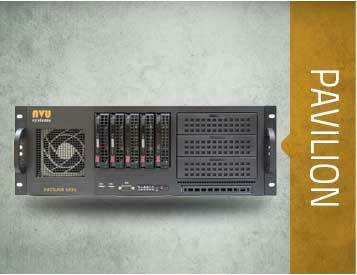 Further more, NVU client is based on same API to provide extensive remote control and monitoring of Video Wall. We provide full API Documentation and a Test Console where developers can learn how to use the API and test their queries. NVU’s sample code client library provides an up-to-date API SDK in native .NET programming language. For easy integration of basic set of video Wall control, a set of Telnet commands can be used to perform basic control operations. 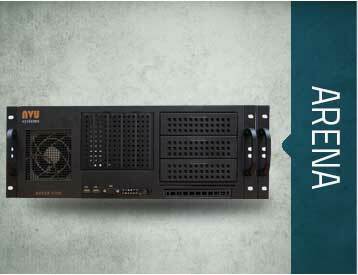 In cases where touch panel devices such as Crestron and AMX are required to centrally manage all aspects of control room, the Telnet command line offers a fast and smooth integration of Video Wall control.